At the request of Harold Martin Storrer, Jr., who has been unable to download bright, sharp images from this site on his computers, we are removing those images that directly refer to his family, tho all of them reproduce sharply on the machine on which the site was designed and on over fifty other computers on which the site has been viewed. The remaining images were apparently provided by Karl Peter Storrer, so remain on the site. The Pennsylvania line of Storrers left Siblingen in the mid-1800s for Erie, Pennsylvania, where they lived until Harold Martin Storrer, Jr., moved to Fostoria, Ohio in 1956. 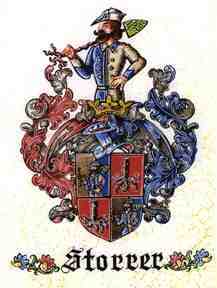 This family crest (wappen) was drawn in Schaffhausen for Karl Peter Storrer, 3rd cousin of Harold Martin Storrer, Jr., and 6th cousin, once removed, from this web site presenter and Storrer family genealogist, William Allin Storrer. This crest shows a Siblinger with the Siblingen tree over his shoulder. It is quartered. Compare with other crests for Storer and Storrer. The tree stump (baumstrunk) is always present, while other factors vary according to who does the drawing and upon what facts he is relying. 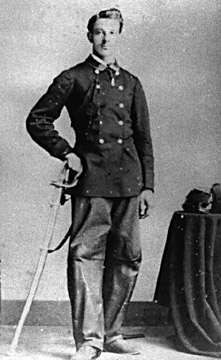 The early family photos that remain in this web page after revision were provided by Karl Peter, to whom we give thanks. The Pennsylvania Storrers acknowledge Conrad Storrer ƒ Barbara Storrer 1816 as their immediate European progenitors. 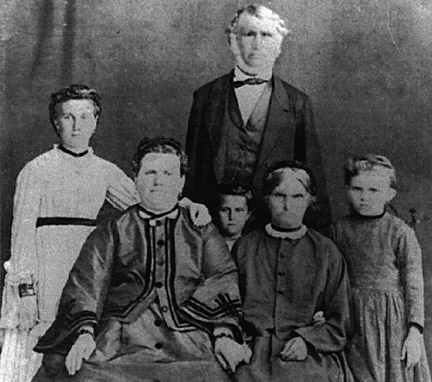 Anna, Sebastian and Jacob, of seven children, are known to have married and we have documentation of their families. 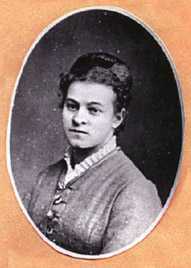 Before Conrad married Barbara, he married Anna Wäckerlin and had two sons. The man is either Hans Georg, or Johannes, Storrer, we don't know which. Whichever is one of the two sons of Conrad by his first Wife Anna. Conrad married Barbara Storrer in 1816, a year after Anna died. They had seven children. For three of these we have documentation of descendants. 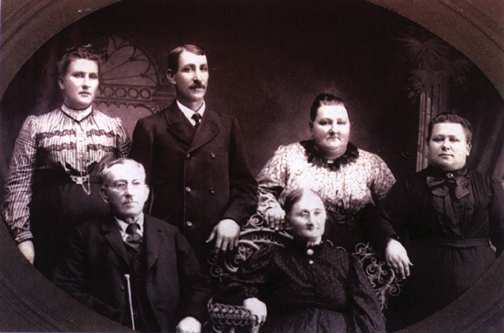 Sebastian Storrer, seated at right, with daughter Marie Geiger and family. Marie, Rose, Rosam, Max, Sebastian, Elly and in front Doris Sigrist and Marie. Early 1900's. 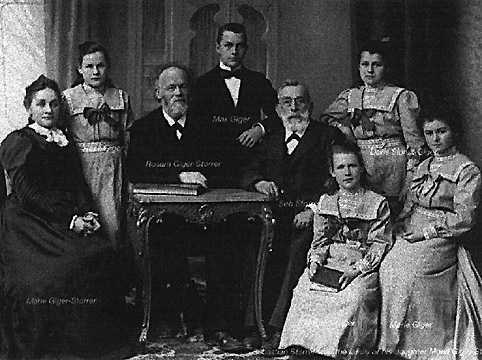 Emma (eighth child of Jacob), Johann Martin Storrer (fifth child), Augustina Wilhelmina and Rosa (or vice versa, it is not known)(third and sixth children) in back row. Jacob Storrer and wife Magdalena Kübler. Harold Martin Storrer, Sr, was the only son of Johann Martin Storrer Harold Martin Storrer, Jr, and Mildred had four children. The second, Shirlee, died in infancy.